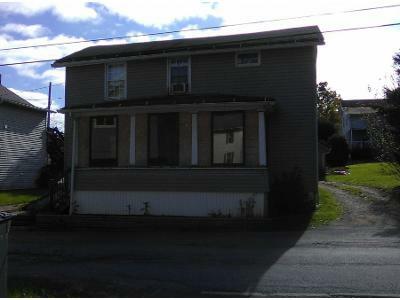 Buy foreclosure homes for sale in Curwensville, PA, right now on Foreclosure.com for up to 75% off market value. 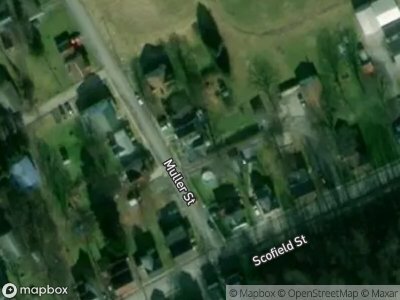 We currently have 2 of the hottest foreclosure deals in Curwensville, PA, of all prices, sizes and types, including bank-owned, government (Fannie Mae, Freddie Mac, HUD, etc.) and many others. Learn how to buy foreclosed homes in Curwensville, PA, with no money down and gain exclusive access to hidden distressed real estate listings in Curwensville, PA, 10 to 180 days before they hit the mass market. Be first with Foreclosure.com — find free foreclosure listings in Curwensville, PA, before anyone else. Curwensville is a borough in Clearfield County, Pennsylvania, United States, 45 miles (72 km) north of Altoona on the West Branch Susquehanna River. Coal mining, tanning, and the manufacture of fire bricks were the industries at the turn of the 20th century. In 1900, 1,937 people lived in the borough, and in 1910, 2,549 lived there. As of the 2010 U.S. census, the borough had a population of 2,542. The population of the borough at its highest was 3,422 in 1940. Curwensville was named for John Curwen in 1799. Curwensville became the second borough of Clearfield County in 1851. North American Refractories Company (NARCO) was a brick plant in Curwensville. The "Brick Yard" as most called it in the community made many different types of brick. Seneca, acid, and cardic brick were all manufactured in NARCO. They were also noted for hot gun models and specialty shapes. There are currently 2 red-hot tax lien listings in Curwensville, PA.